UKZN students and good friends Ms Anastasia Courtelis and Ms Sinead van Niekerk are excited to be learning isiZulu as first year students. Both are keen to master the language and use it in everyday life. 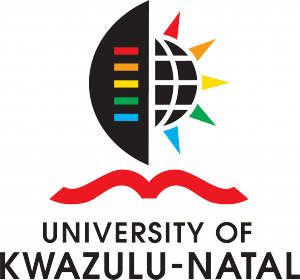 The University has made isiZulu language classes a requirement for all students entering UKZN in order to promote “nation-building” and to bring “diverse languages together”. To assist in learning both students have opted to communicate in isiZulu with friends and isiZulu-speaking people during lecture breaks. ‘I have also started watching SABC 1. I heard they have the translation from isiZulu to English at the bottom right of the screen,’ said Courtelis. 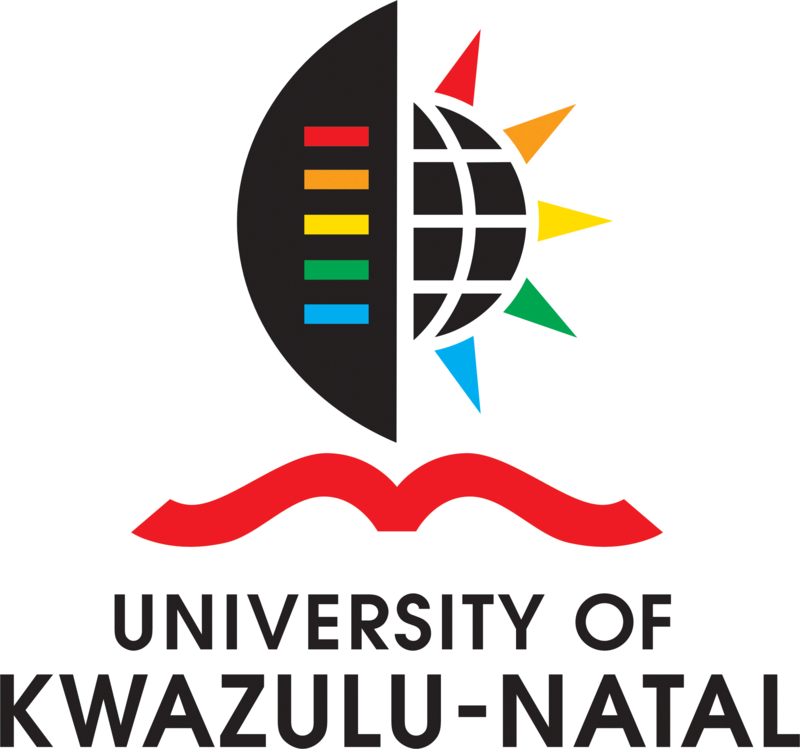 The two students suggested special evenings arranged by UKZN where isiZulu speakers and those who speak other languages pair up and converse to practice the language and to see where their weaknesses lie.